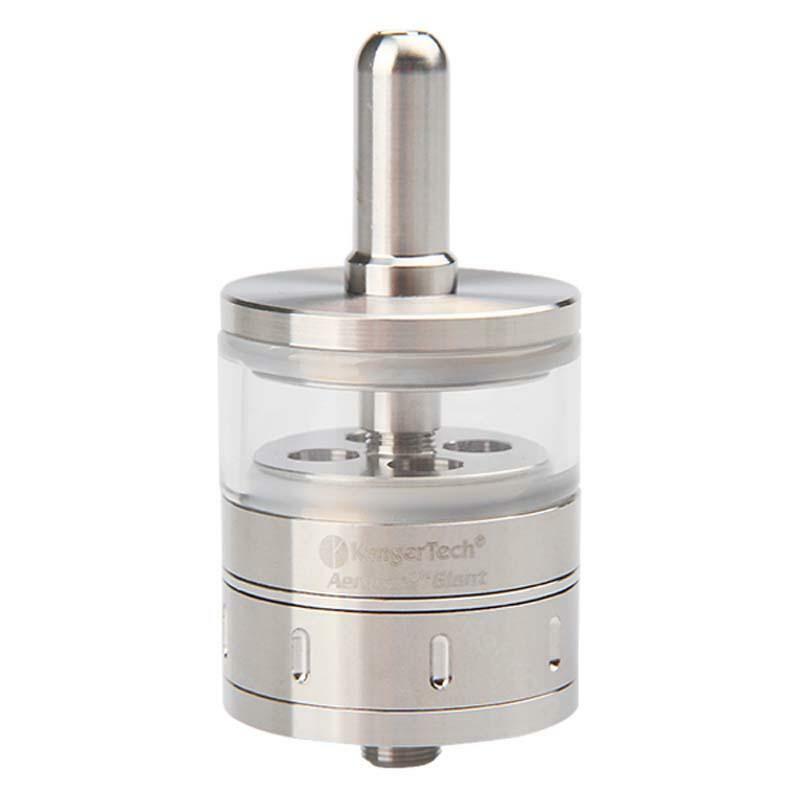 Kangertech Aerotank Giant Clearomizer 4.5ml, is a new addition to industry popular Aerotank series. 4.5ml KangerTech Aerotank Giant Clearomizer/ Cartomizer,features interchangeablestainless steelandpyrex glasstubes (both tubes are included in the package). All parts are crafted from Food Grade Stainless Steel and utilize a glue-free design, to ensure best performance and quality vape.s Quad coils, huge capacity, adjustable battery connector and airflow. With a marvelous looking, you will find it quite enjoyable to vape with pure and huge vapor! • 510 thread. Its compatible with most 510 treading batteries. • It's an empty cartomizer. You still need order e-juice to use with it. All. O.K. I'm very happy! All. O.K! I'm very happy! Cheap kanger aerotank atty here. Hurry up! I'm a fan of kanger aerotank series. Its my third one. Still love it. Aerotank is old, I'm old too lol.